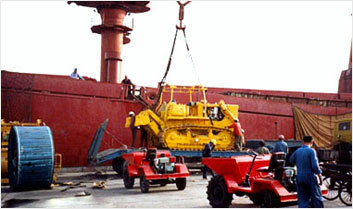 With many years of project management experience, we are especially skilled in the operation of mining machinery, construction projects, special vehicles, auto parts and medical equipment industry. 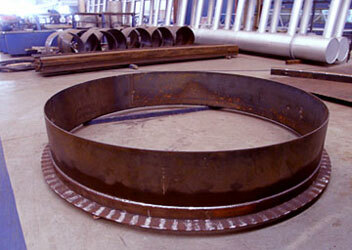 Project approvals and certificate procedures on behalf of clients. 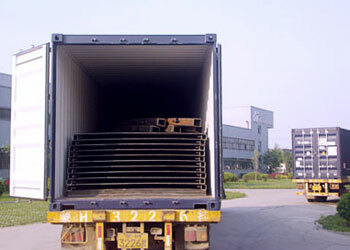 Special and oversized cargo transportation. Charters, Bookings, Door to door service. 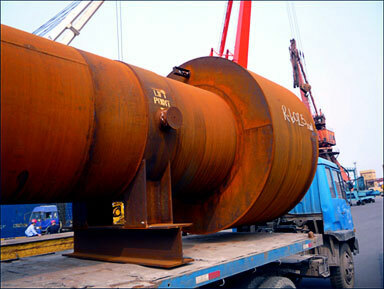 In 2008, we won the bid for the Qinshan nuclear power transportation project. 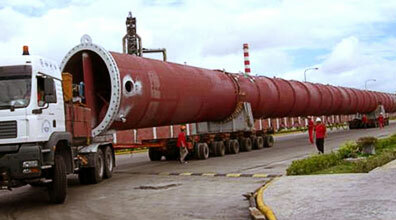 We were in charge of transportation for a key component of unit 4 – reheat tube bundle, from Houston, to Dalian, to Tianjin. 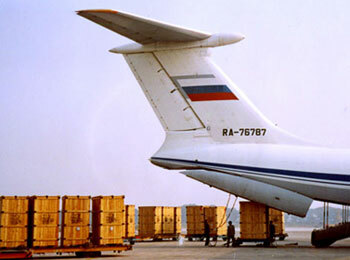 After setting up a special project team, and after thorough planning and operation preparations, we successfully delivered the cargo to the consignee’s address. In 1998, we were in charge of the transportation for Harare hydroelectric dam project in The Central African Republic funded by Sinohydro Group Ltd. 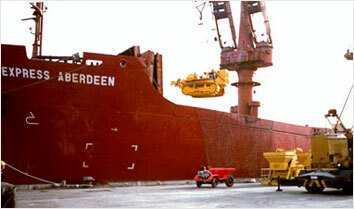 In 1995, we handled the transportation for an ABB-invested project to technologically transform Guohua Energy.